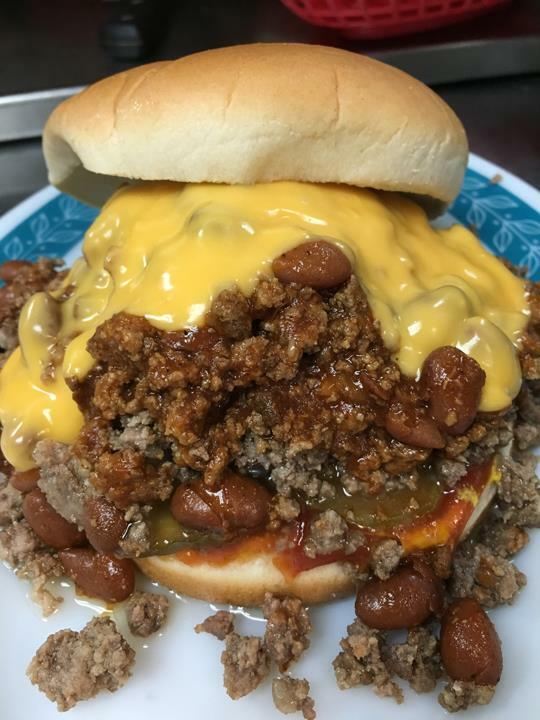 Too Good To Be A Patty! 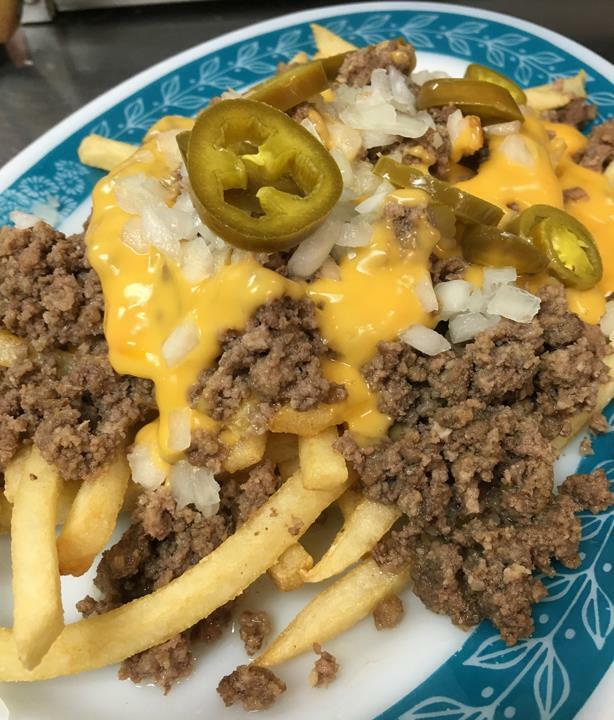 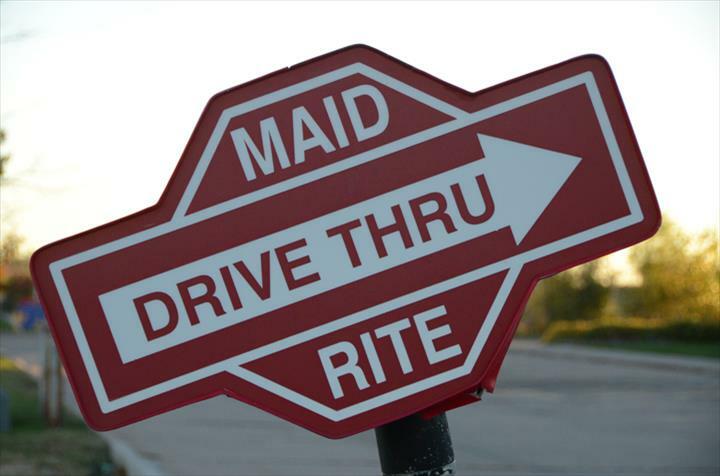 Muscatine Maid-Rite in Muscatine, Iowa, is the home of the original loose meat sandwich. 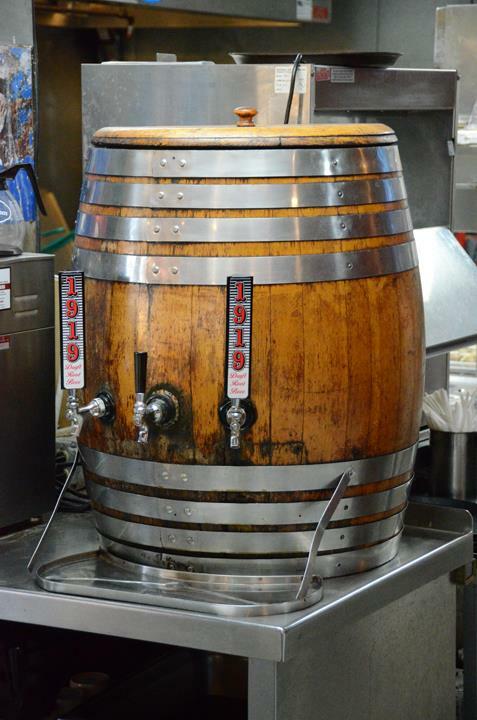 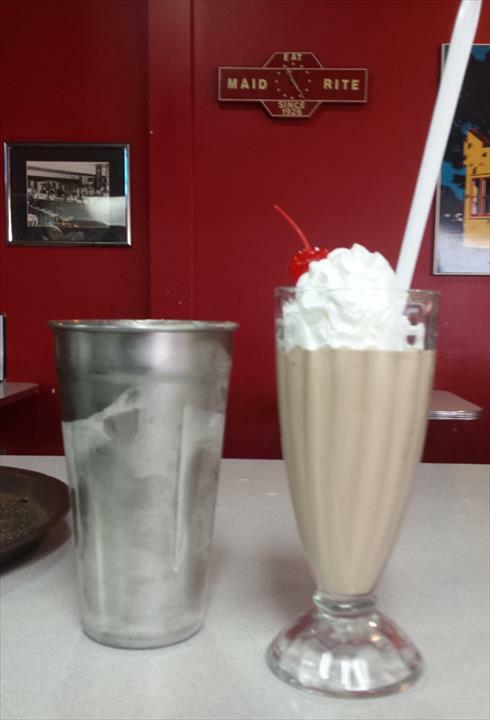 We have old fashioned, hand-dipped shakes & malts, breaded tenderloins, and sandwiches. 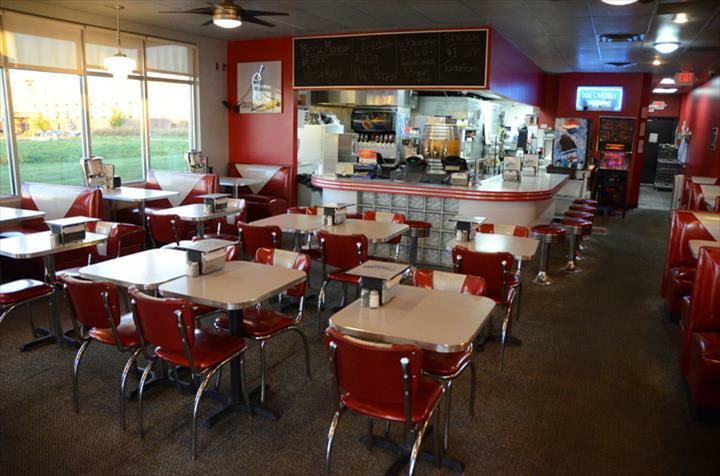 Serving the Muscatine area since 1926, we also offer 1919 Draft Root Beer, and specials such as 10% off for Seniors 55 and older on Wednesdays. 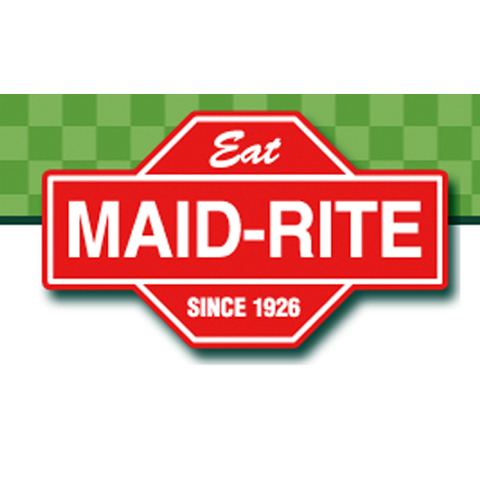 Next time you are in Muscatine or just driving through, stop in for our world famous sandwich at Muscatine Maid-Rite! 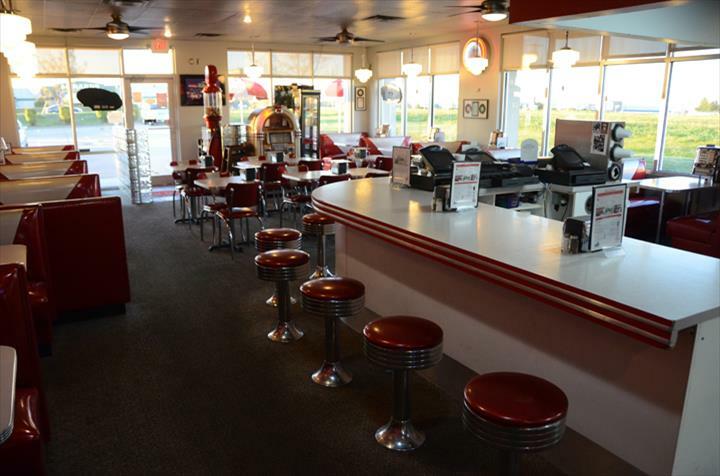 Established in 1926. 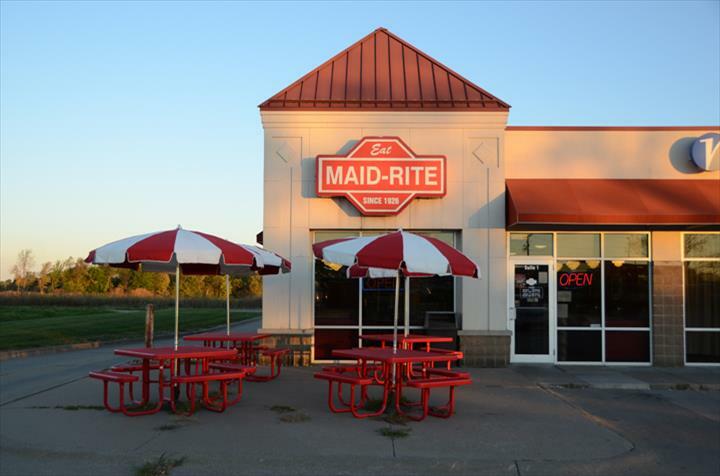 Muscatine Maid-Rite is proud to serve our local area which includes Muscatine, Wilton, Fruitland, Blue Grass, Wapello, and Iowa. 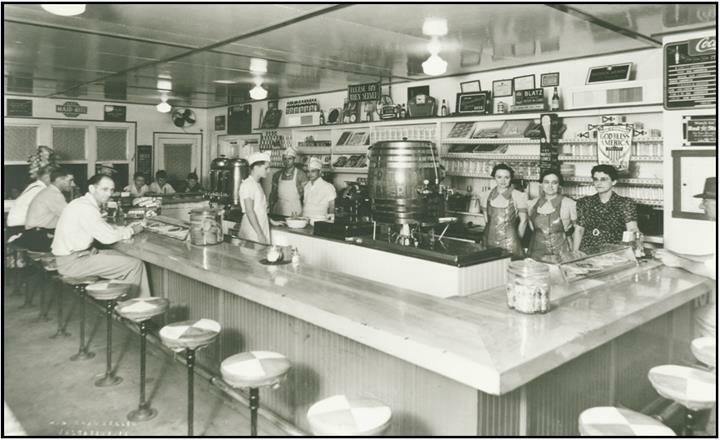 We specialize in Maid-Rite Sandwiches, Old Fashioned Hand-Dipped Shakes and Malts since 1926.